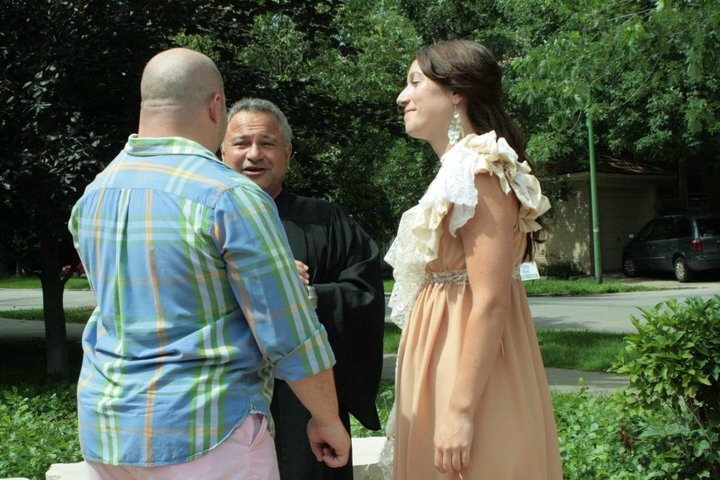 Are you looking for an officiant to perform your wedding or civil union ceremony in Chicago, the suburbs or anywhere in the state of Illinois? Then you are in the right place. 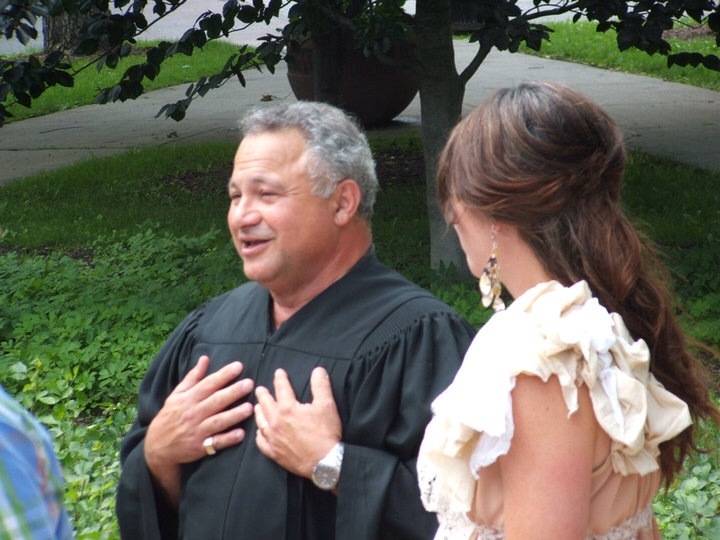 Sam L. Amirante is a retired Circuit Court Judge who has performed hundreds of weddings during his career; on the bench and since retirement. 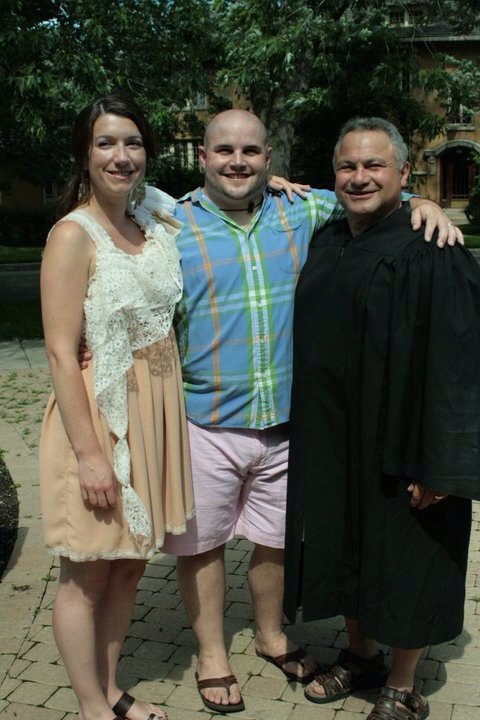 Judge Sam earned the nickname of “The Hugging Judge” while on the bench for his personal way of getting kids to hug their parents at the end of their court cases, hence bringing families closer together and creating or mending their bond. 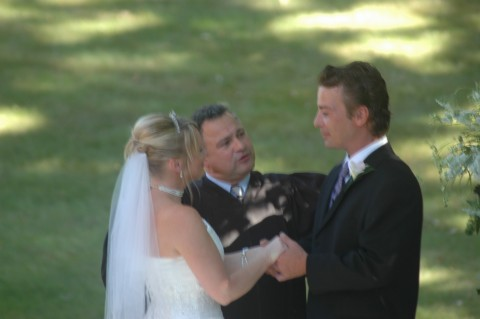 Judge Sam uses this wonderful caring style to make your ceremony not only special and unique, but one your family and guests will remember for days to come. 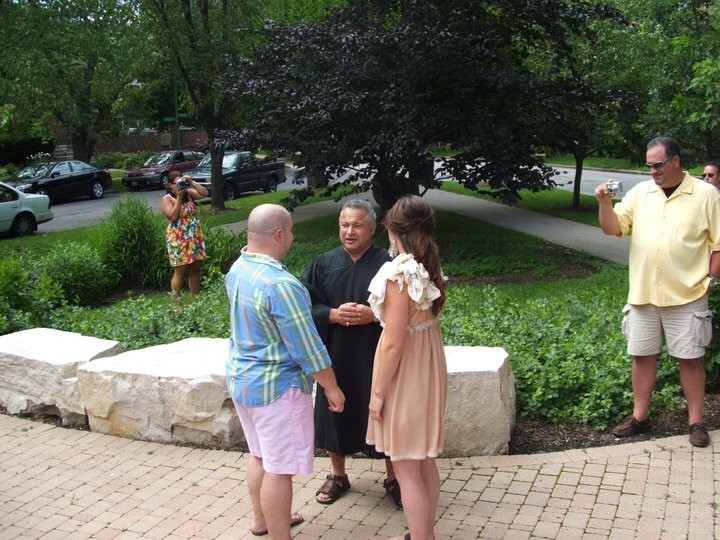 Contact Judge Sam L. Amirante today for more information on and to book your ceremony.